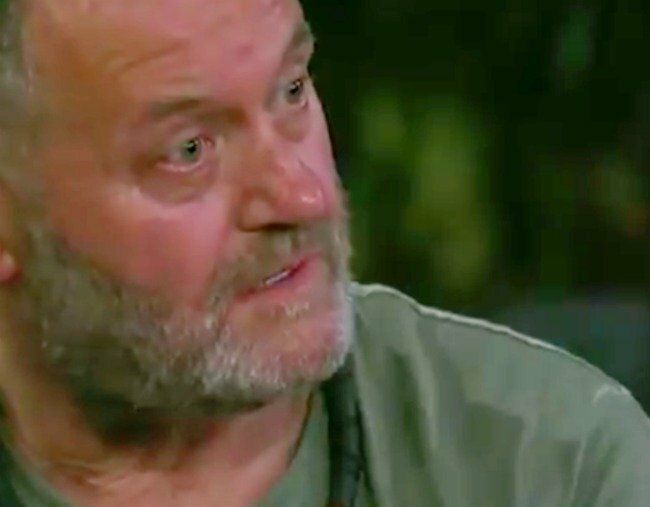 Paul Burrell John Edwards psychic on I'm a Celebrity Get Me Out Of Here. The I'm A Celebrity segment viewers are calling absolute BS on. Reality TV producers no doubt understand there is a wealth of quirky stuff they can feed their audiences. Reality TV is, after all, a form of escapism and so, if that escapism comes with barely believable storylines and outrageous characters then, well, we can take it. In fact, a lot of the time, we will love it. Just don’t feed us unbelievable psychics. On Wednesday night on I’m a Celebrity, internationally renowned medium John Edward entered the jungle. Prior to appearing on the show, he said he did not know who was in the jungle, which seems a like a fatal psychic flaw, but, well, onwards. Upon arriving, he gave a reading to just one person: Princess Diana’s former butler, Paul Burrell. “There is somebody coming through who died in a car accident,” he said. Watch: John Edward gives Paul Burrell a ‘psychic’ reading. Post continues after video. “That’s personal,” Burrell said, before adding that he did it to “protect somebody”. While hosts Dr Chris Brown and Julia Morris sold the segment as “some of the craziest (in every sense) stuff I’ve seen” (Brown’s words), it would appear audiences weren’t convinced. So Princess Diana’s butler – you know someone that had a car accident….???????? Can you believe John Edward has contacted Lady Di in the #imacelebrityau jungle? It&apos;s almost as if he knew her butler Paul Burrell was in there! That is hilarious……..I mean how could John Edwards have ever known that? Better luck next time optimistic producers. We see you. The Binge, on the problem with I’m A Celebrity.